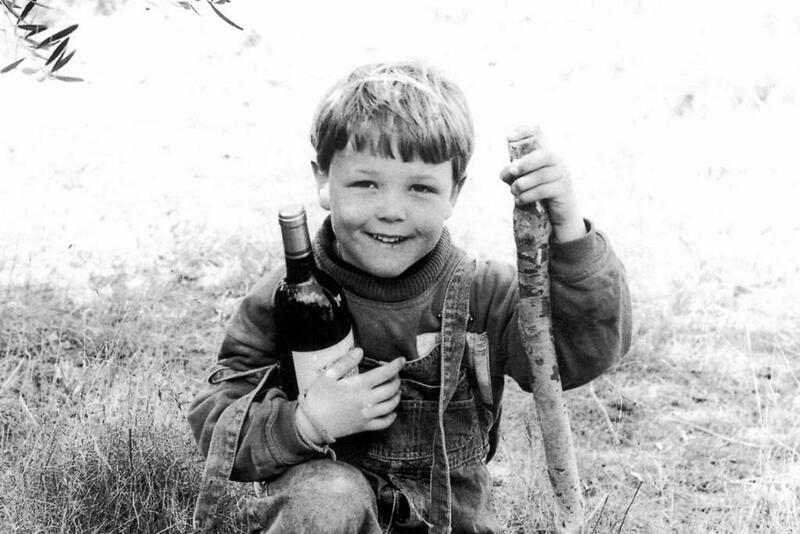 Since his childhood, Olivier’s favorite places to play have been the vineyards and the family wine cellar at Domaine Montrose, his family’s wine estate founded in 1701 in Pézenas. 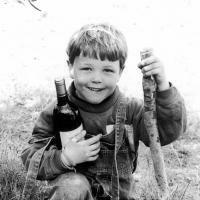 With this upbringing, Olivier developed a profound attachment to the Languedoc’s terroir and landscape, and later to its wines. Olivier and his team are committed to respecting the environment so that future generations can enjoy nature’s heritage. Our wines come from carefully chosen plots of grapes on some of Languedoc-Roussillon’s best terroirs. Our wines are carbon neutral. To help preserve the planet, we offset 100% of carbon emissions generated by financing green projects. 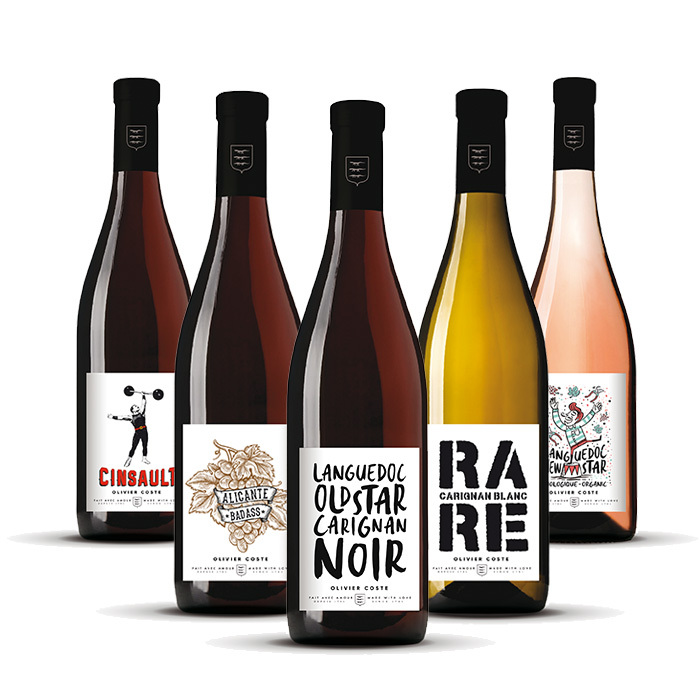 The CLASSIC range wines are fresh, fruit-forward and aromatic. They are made for those who enjoy wine for pleasure. The best way to savor our wines: invite friends over, open a bottle and enjoy the moment. 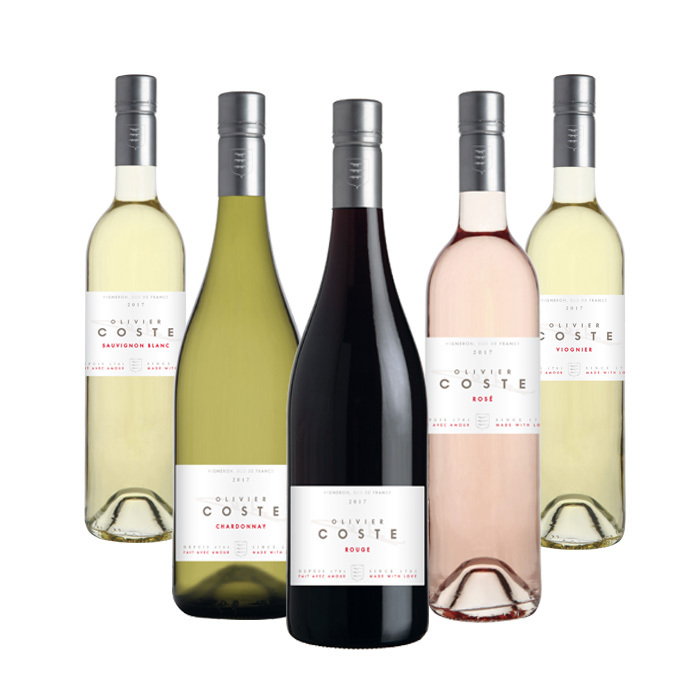 The LANGUEDOC STARS range allows you to (re)discover traditional varietals from the South of France. They are in decline or nearly gone, like our Carignan Blanc of which only 250 hectares remain in the world. To capture their essence we have chosen old vines, cultivated in traditional Mediterranean gobelet, with low yields, which produce concentrated and aromatic grapes. We do all that we can in order to ensure a better future for our planet. o ZERO CARBON: our wines are carbon neutral. To help preserve the planet and fight climate change, we offset 100% of carbon emissions generated by financing green projects. o SUSTAINABLE AND ORGANIC FARMING: we use mechanical tools rather than chemical herbicides to weed; we use pheromones rather than pesticides to prevent worms from mating and laying eggs on our grapes; we use the grape pomace as fertilizer to lighten and nourish the ground. o BIODIVERSITY PRESERVATION: we continuously plant trees (more than 2000 at present) and preserve and maintain the wilderness. o LIGHTER GLASS: to limit our impact on the planet, we use lightweight, eco-friendly bottles, which require much less energy.